OnNetworks will leverage the power of Ultra-Fast Broadband (UFB) for your business today with TRUE Flat Rate Business Internet, VOIP Phone Services, Teleworking and Web Hosting in a bundle that is innovative, economical and really, really easy to use! Find out whats going on! Learn more about customers that are getting on with business. Everything we do is over the Internet now, if the Internet is down we can’t work. 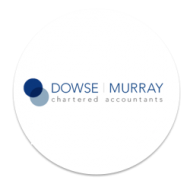 When Dowse Murray moved to new offices in Featherston Street and needed fast, reliable and good value Internet, it was the team at OnNetworks we contacted. It was a painless move, we arrived at the office and everything just worked, and it continues to work. 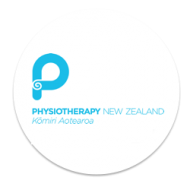 Physiotherapy New Zealand supports over 3,000 physiotherapy professionals and students nation wide. During planning for our office relocation, OnNetworks were referred to us by a colleague as a good local provider for internet and phone services. OnNetworks consulted with us not only about the equipment we needed, but also how their system could be tailored to work best for us. We had a tight time frame leading up to the day of the shift. OnNetworks had our new VOIP system configured and ready a week early! This meant this we were able to minimise down time for our services on moving day. We can recommend their support and high speed business internet and VOIP phone services. 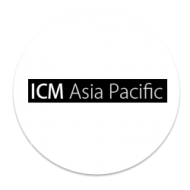 At ICM Asia Pacific we have separate business units which specialise in SaaS application development (Coretexa), enterprise integration (Adaptiv Integration), and mobile application development (Hydrogen apps). OnNetworks were able to configure OnPhone with Enterprise PABX features that allows us to serve all brands distinctly, through a single implementation. 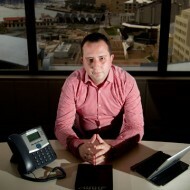 We have found OnNetworks to be efficient, reliable and we’re very happy with the OnPhone solution. 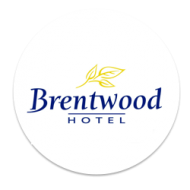 OnNetworks understand our business needs at the Brentwood Hotel. OnNetworks worked with us to provide a wireless network for our guests. They are always on hand to provide support and their system is flexible and reliable! 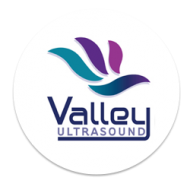 Valley Ultrasound is a new medical imaging business that has a sophisticated IT infrastructure. OnNetworks have provided an excellent business internet and VOIP solution for Valley Ultrasound. They continue to exceed our expectations in finding the right solutions for us. 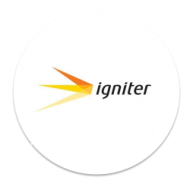 At Igniter Limited we are operational performance specialists and we use the web everyday. We were having frustrations and interruptions to work because of internet speed and dropped lines. 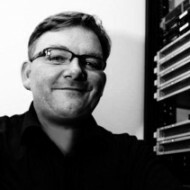 OnNetworks came to assess our systems and offered us solutions and a very competitive price package. As a result we have improved performance of our internet connection and avoided excess data charges which saves us money every month.